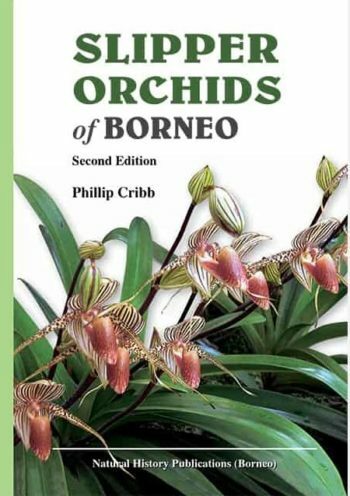 Dr Phillip Cribb joined the staff of the Royal Botanic Gardens Kew in 1974, retiring in March 2006 as Deputy Keeper of the Herbarium and Curator of the Orchid Herbarium. 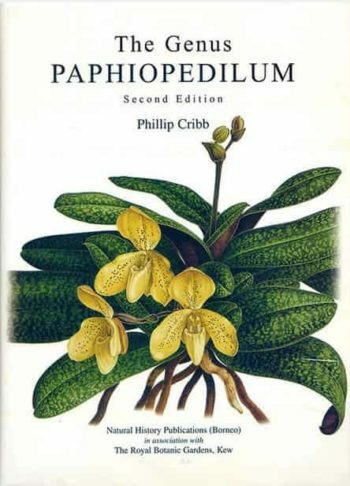 He currently holds an Honorary Fellowship at Kew. 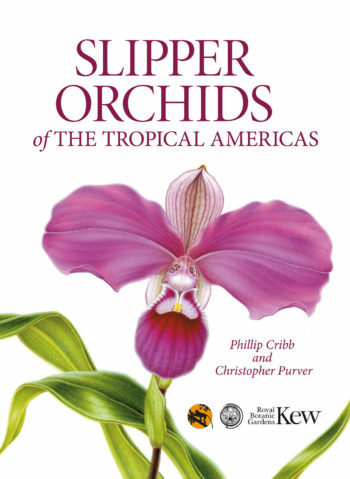 Over the past 46 years he has led or participated in many expeditions in the tropics of Africa, Madagascar, China, SE Asia, the Americas and the Pacific. 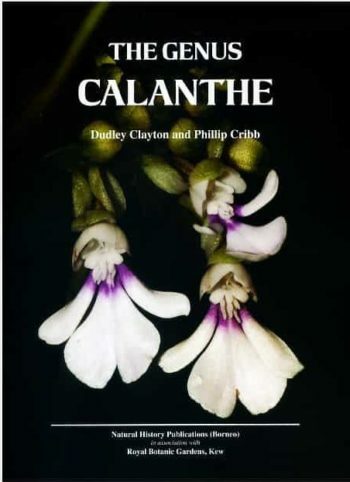 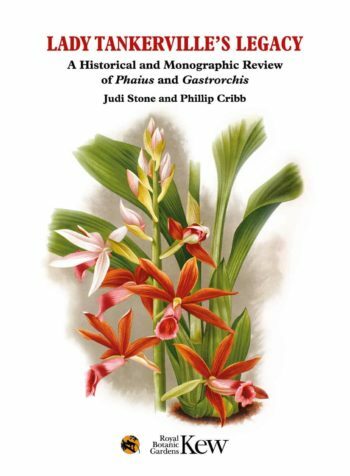 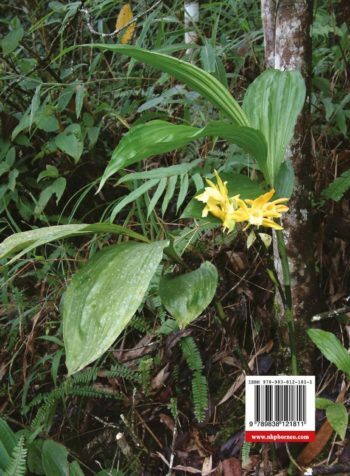 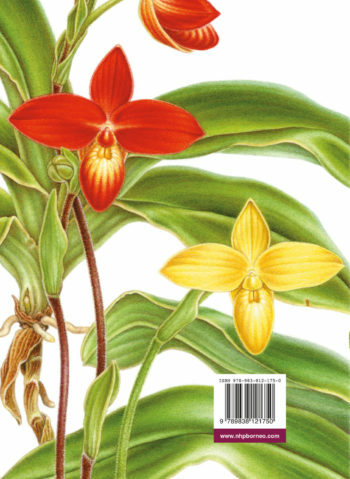 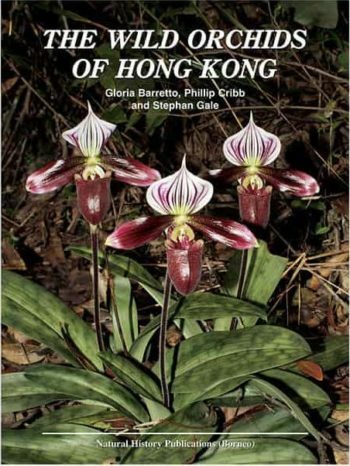 His research concentrates on the classification, evolution and conservation of orchids. 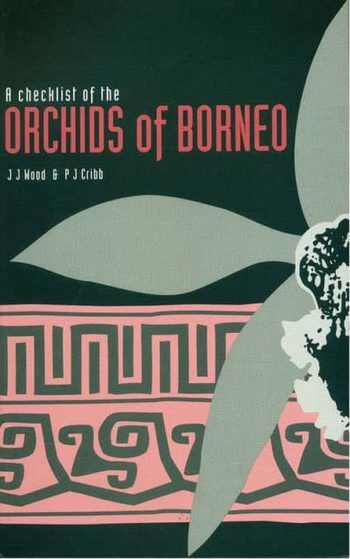 He was chair of IUCN’s Species Survival Committee’s Orchid Specialist Group from 1995-2006. 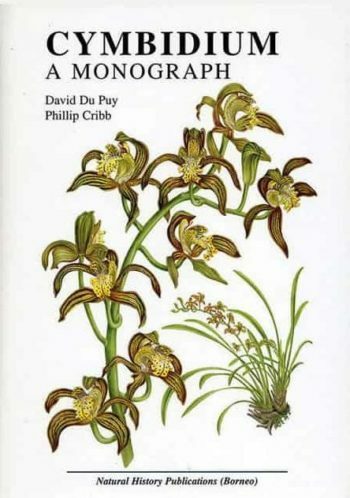 He was awarded the Royal Horticultural Society’s Veitch Memorial Medal in 2006 and the Linnean Society’s Medal for Botany in 2007.